The new 50,000-square-foot City Base Commons coming this summer to Brooks City Base will feature several new restaurants and shops, numerous outdoor dining spots, plus additional services and businesses, including: McAllister’s Deli, Jimmy Johns, Raising Cane’s, HuHot Mongolian Grill, Tia’s Taco Hut, Deco Pizzeria, Smoothie King, Mr. C’s Fried Chicken and Waffles, Rio Nail Salon, and Medusa Hair Salon. The Southside has long been a convenient setting for those who work at the San Antonio Toyota plant or Eagle Ford shale-related companies. Brooks City Base has vastly expanded nearby employment options while also greatly expanding the lifestyle opportunities, as have the new University of the Incarnate Word’s School of Osteopathic Medicine, Texas A&M University-San Antonio’s new campus, and the new TJ Maxx distribution center that is expected to bring 1,000 jobs to the city from its Southside location right across from Mission del Lago. A 2018 news story shone a light on how population growth has impacted local employment. “Business is apparently booming in some areas on the South Side,” said NEWS4SA. “Families moving into new homes and rental properties in the area are a chief reason behind it.” The article profiled local businesses like B&B Smokehouse, a 34-year-old barbecue spot that has had to triple its square footage to meet demand. San Antonio has been named one of the best places for first-time buyers in the country by financial website SmartAsset thanks to its affordability, “income-to-housing costs ratio,” and consistent equity growth for homeowners. Still, that affordability is relative. 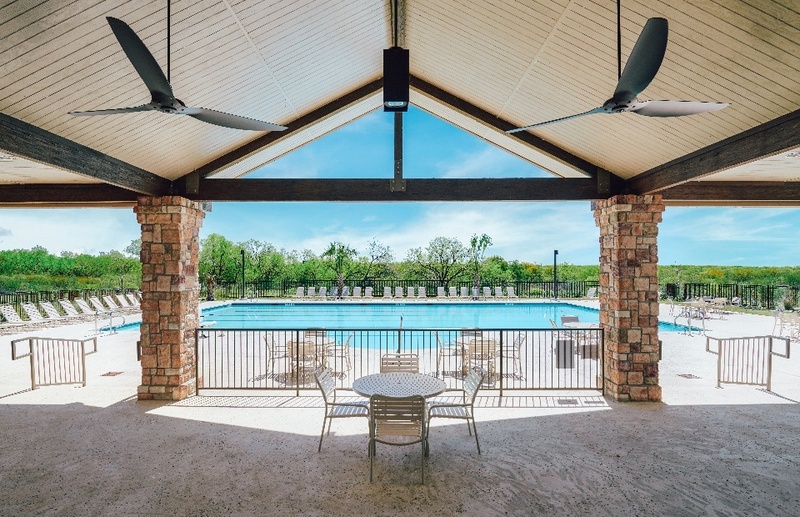 That has sent San Antonio residents and those making their move to the city in search of greater affordability, and made Mission del Lago the fastest-growing community in its price range and one of the fastest-growing communities regardless of price range in the entire city. It is also ranked in the top 10 of best-selling communities in the San Antonio MSA by Metrostudy. Prices for new homes at Mission del Lago start in the $160s. For more information about Southside San Antonio, visit SouthStar Communities. This 800-acre masterplan features homes from leading national homebuilders Lennar and DR Horton plus rich on-site amenities including the 18-hole Mission del Lago Golf Course, the Gallardo Elementary School, two parks, a sparkling pool and pavilion, and an ideal setting minutes from downtown and bordering the Mitchell Lake Wildlife Refuge and Audubon Center. You can also learn more about SouthStar Communities below.